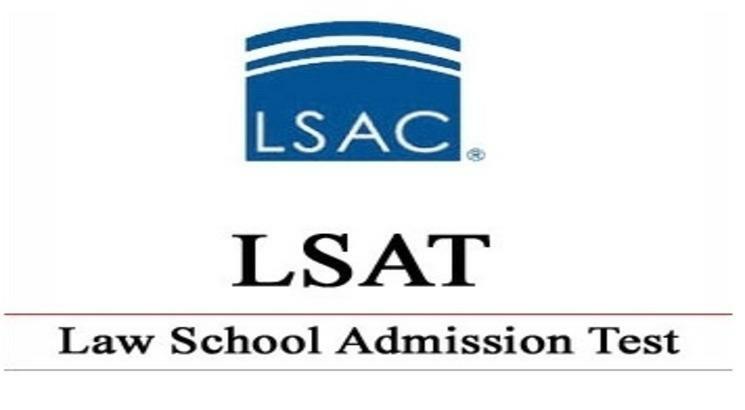 The Law School Admission Council, USA (LSAC), a US – based, not-for-profit organisation on April 2, 2019, announced the new LSAT India Law Scholarship, an award that aims to provide an opportunity for aspiring lawyers to study at some of the best law schools in India. The student with the overall highest reported score on the LSAT India taken at the June 2, 2019, test administration will be awarded up to a maximum amount of 6 lakhs by the LSAT-India Scholarship. The Law School Admission Council, USA (LSAC), a US – based, not-for-profit organisation devoted to promoting quality, access, and equity in law and education worldwide.In commemoration of completing 10 years of administering the test in India, this scholarship demonstrates the body’s continued commitment to nurturing and empowering law students to become world-class lawyers.